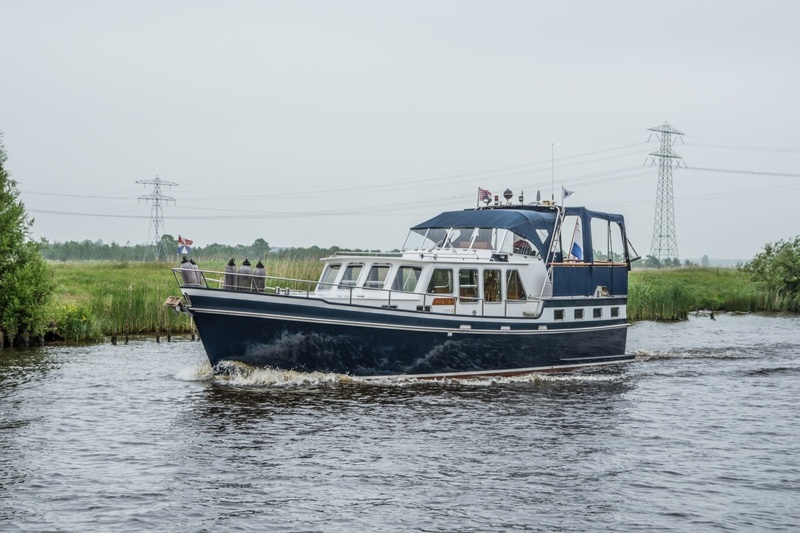 ​Yard built solid Super Lauwersmeercruiser, of first owner handled with care, with beautiful classic lines. 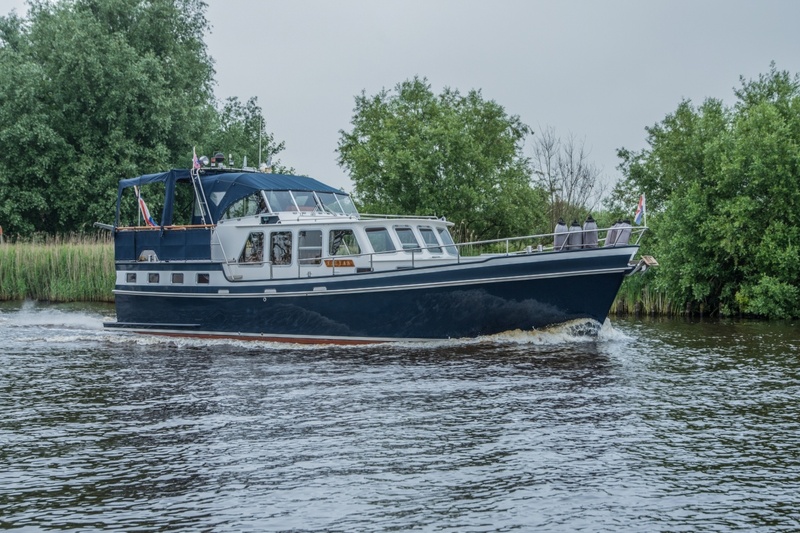 Yard built solid Super Lauwersmeercruiser, of first owner handled with care, with beautiful classic lines. 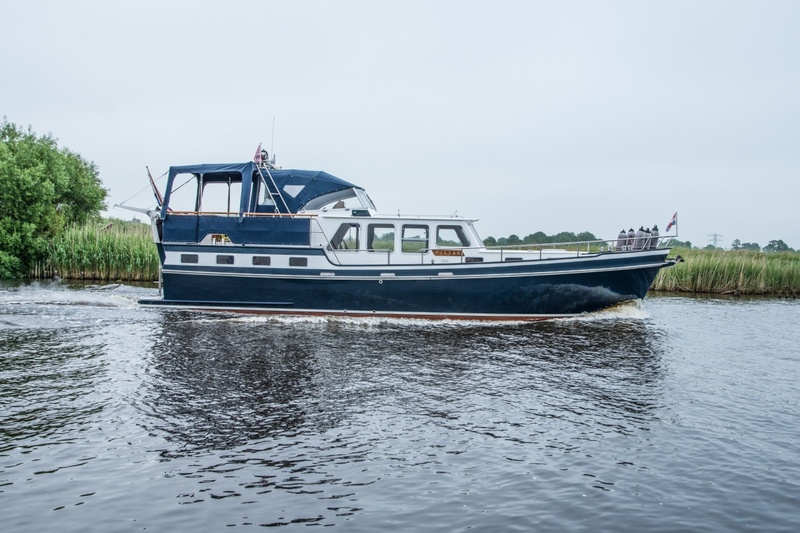 In the bow is a spacious cabin with 2 V-beds, and on port side a handbasin with storage room and on starboard a large wardrobe. 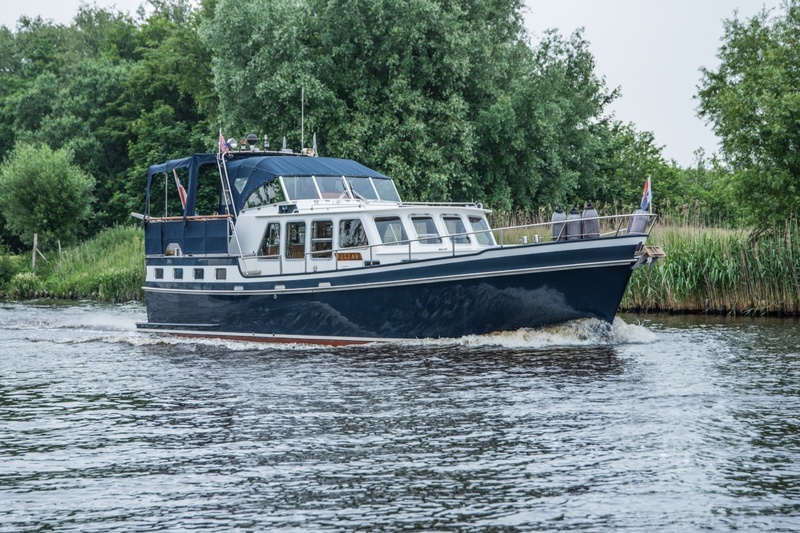 On the port side is the galley with spacious dining area/dinette on the other side, that can be rebuild to a double bed. Also here a lot of storage room and under the dinette you can find 2 large drawers. Via a litte staircase you enter the spacious drawing room with a L-shape couch, a cardtable and also here a lot of storage room. Under the very spacious after-deck are located in a corridor, a seperate toilet and shower room. Via the corridor you can enter the spacious drawn up motorroom. 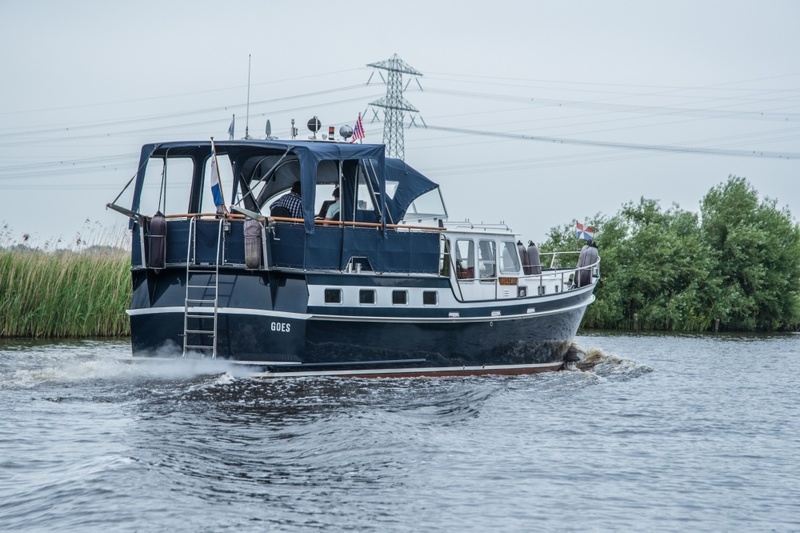 In the stern you find the large owners cabin with french bed with riffle and also here again a lot of storage room and cabinets. Through the entire ship there are a lot of ventilation possibilities. Via the spacious gangways you enter the very wide after-deck, which includes 2 large chests that offer lots of storage space. The steering position is equipped with a convertible top with a sun-tent that is fully lockable.